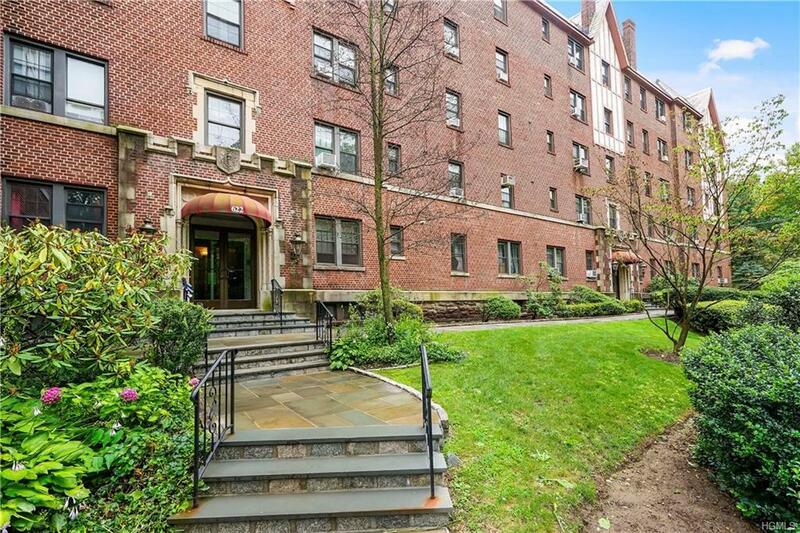 Schuyler Park is one of Pelham Manor's most convenient co-operative apartments, located at the village's historic "Four Corners" with expansive village parks and convenient shopping and less than a mile from the Pelham Train Station with 30-minute service to mid-town Manhattan. 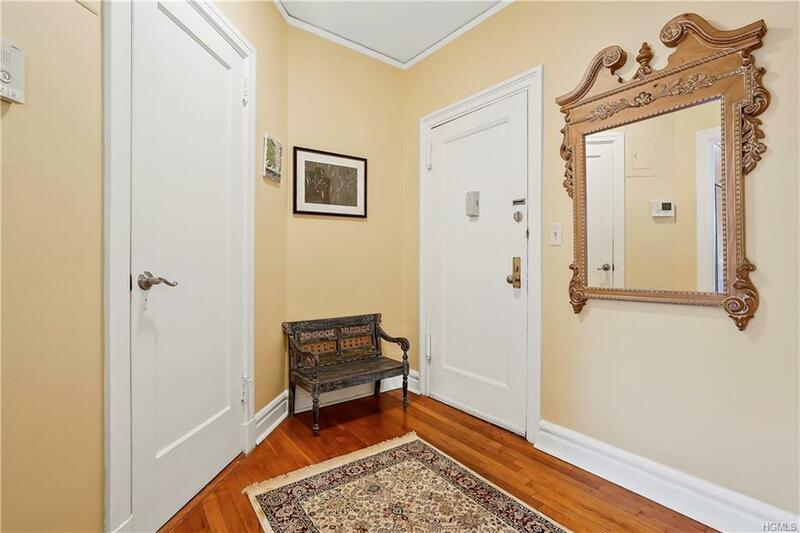 This apartment features a generous foyer with two closets, an updated, modern and eat-in kitchen, an expansive living/dining room and two large bedrooms. 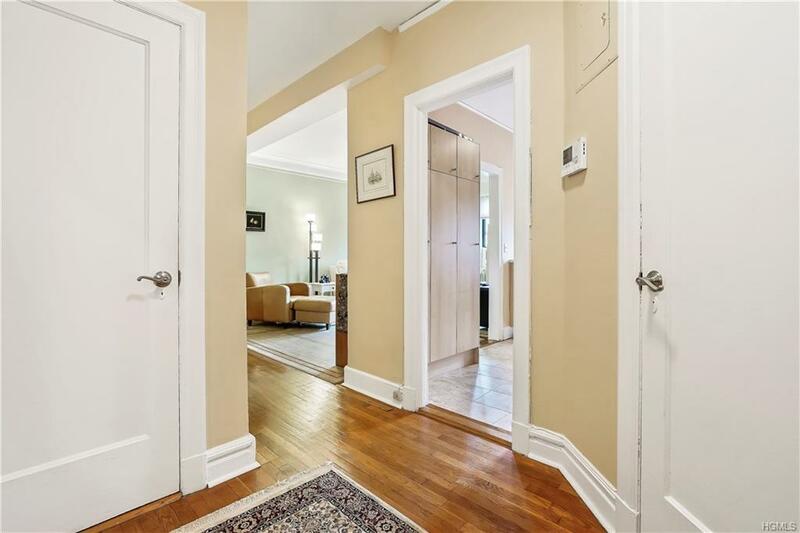 High ceilings, hardwood floors, plaster walls and other pre-war details. 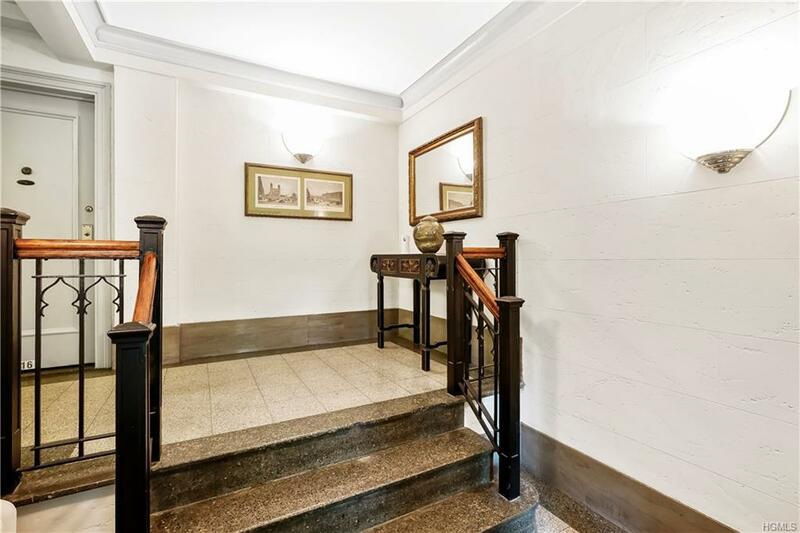 Listing courtesy of Arthur Scinta of Houlihan Lawrence Inc..